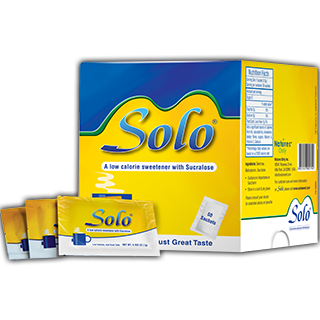 Natures Only Solo tastes exactly like sugar because it contains sweet-tasting Sucralose. Sucralose is non-caloric, non-cariogenic and has no effect on blood glucose or insulin levels. It is therefore ideal for people with diabetes as well as anyone trying to reduce their sugar intake to meet current healthy eating guidelines or to control their body weight. 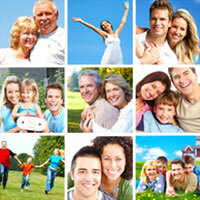 The safety of Sucralose has been thoroughly evaluated and is endorsed by many health experts worldwide.